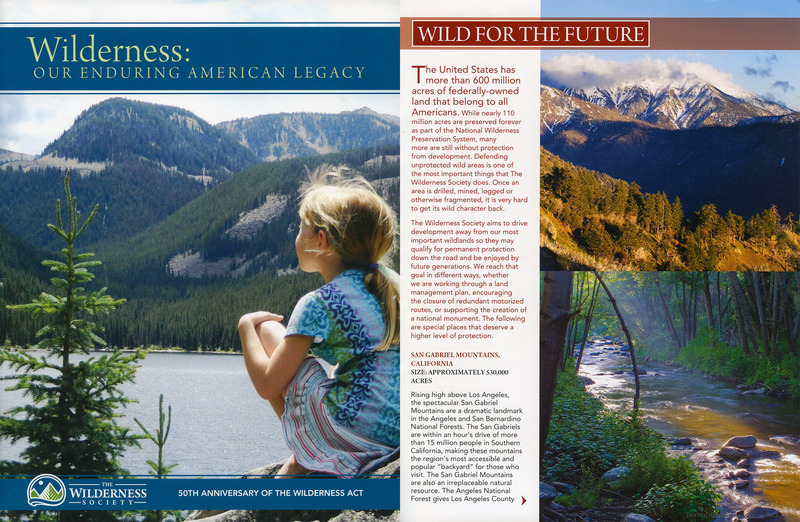 Wilderness: Our Enduring American Legacy (The Wilderness Society). Celebrating 50 Years of The Wilderness Act. Featuring photographs by Michael E. Gordon.